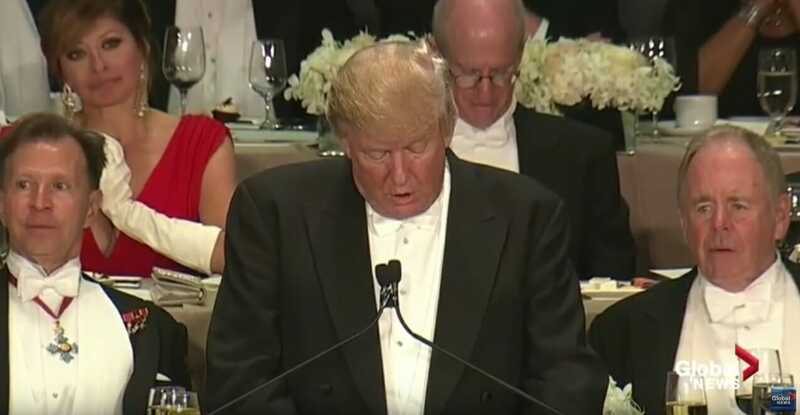 Donald Trump joked at the Alfred E. Smith dinner on Thursday night that the 1000 people at the dinner were Hillary’s largest crowd of the season. This was a joke but there is more truth to it than anyone there may have known. Since the party conventions in July (from August 1st through Saturday, October 22, 2016) Hillary has participated in only 34 campaign rallies to Trump’s 87. Of Hillary’s 34 campaign rallies where she was present, only a dozen of these events had crowd estimated at over 1,000 people. Donald Trump on the other hand held 87 events in the same time period of which only 7 had crowds estimated at less than 1,000. Most, if not all, of these small crowds for Trump were special campaign events where he gave speeches on foreign policy, childcare, or his recent Gettysburg address, for example. Trump has held 80 events with crowds more than 1,000 in this same time period with 16 of these events with crowds 10,000 or greater. Trump averages more than 6,000 at his events while Hillary averages less than 1,000. Because Trump has many more events than Hillary, he averages getting in front of more than 6,700 per day compared to Hillary’s 380 per day in this time period. Because Trump has worked much harder he has 53 more events than Hillary, which has resulted in Trump having more than a half a million (530,000) more participants at his events than Hillary. Hillary has taken 57 days off without participating in campaign rallies since July. She is either sick or her campaign thinks she’ll do better if she doesn’t get in front of people or her campaign doesn’t want to show the abysmal lack of interest in her and her events. These estimates are based on only campaign events scheduled by the candidates and for the most part do not include events where the candidates speak to participants at other events. Total attendance is based on best estimates. These numbers also do not include fundraisers, debates or TV events. This is only our best estimate for attendance at these rallies. Note that these numbers do not include the estimated 100,000 people were turned away at Trump’s events during the campaign.